you stylish and comfortable at work or any social occasion! Shoes matter! 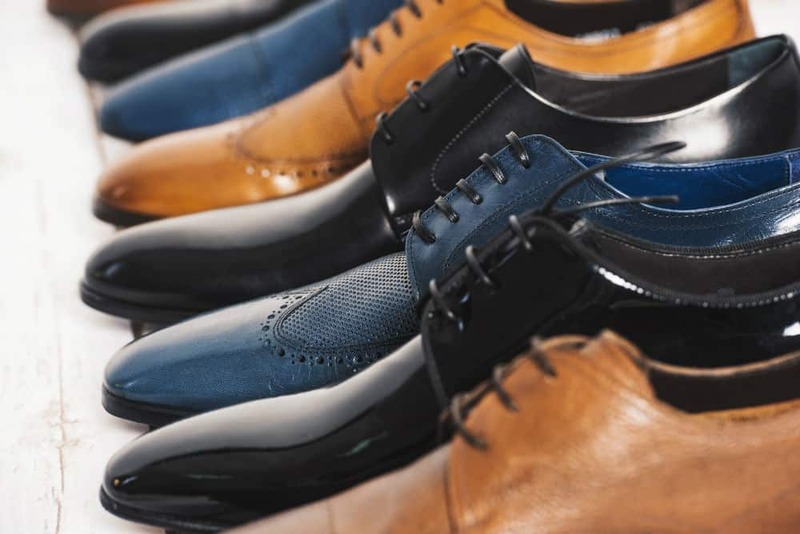 Walking around all day at a wedding, or back and forth between departments, with the wrong sort of footwear, can easily create tired and sore feet. Keeping your feet comfortable all day long is easy - with the right shoes! Our guides will help you pick the right footwear, while our reviews showcase only the best dress shoes available. Well fitted slacks are not only comfortable but can help provide that sense of professionalism. Our guides can help you find the right pants no matter the situation, while our reviews highlight some of the highest quality pants you can buy. 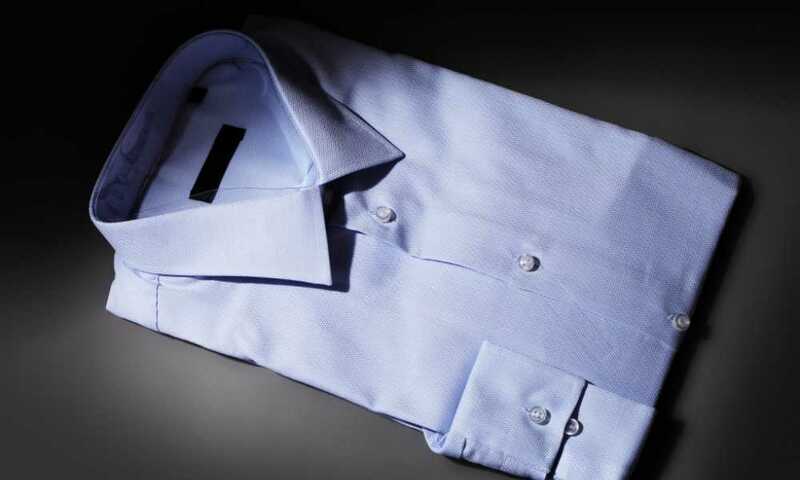 A sharp looking, pressed dress shirt is not only a timeless piece of clothing to own, it can set off the right impression from the get go. Whether you're being interviewed, sitting in an important business meeting or a guest at an important occasion, the right dress shirt can make or break your outfit, and the impression people make of you! 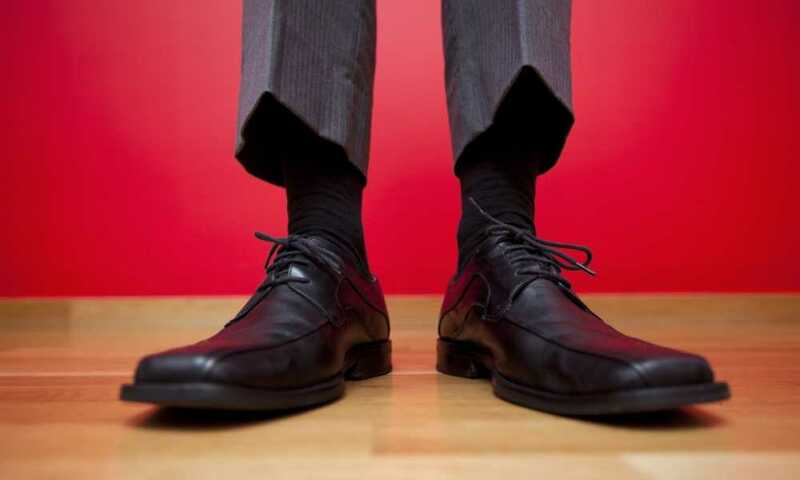 Socks are often the unsung heroes of any formal wear! Dress socks not only need to fit into your outfits style, they need to be comfortable with enough padding to help protect your feet, and sweat absorbent with the ability to wick sweat away to avoid nasty smells. Our articles will guide you to help find the right dress socks to finish off your outfit.